Raised by parents who modeled a strong work ethic and respect for others, Tina Dandry-Mayes credits life experiences for her current success as a financial adviser. Transitioning from a salaried job into a commissionbased, male-dominated industry taught her the keys to success are a positive attitude, continuous education, good time-management skills, and goal setting. 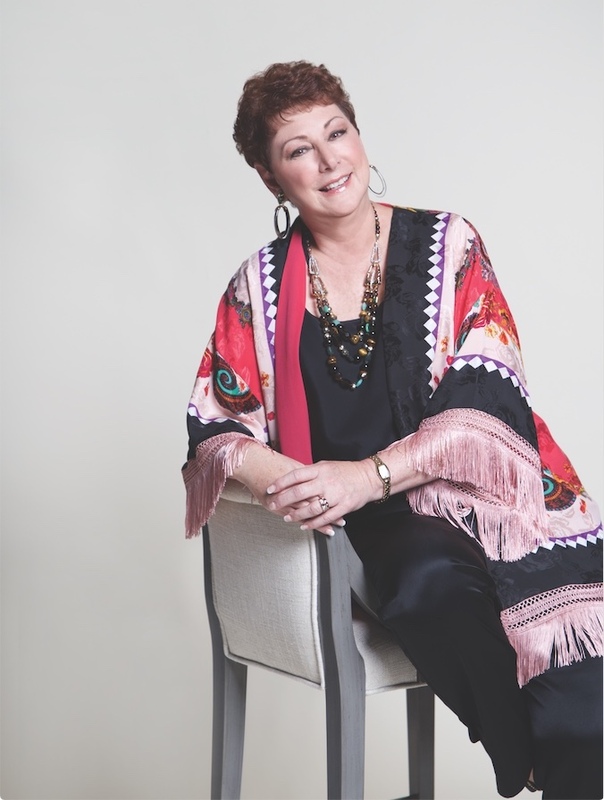 She has been a recipient of the New Orleans Five Star Wealth Managers award, one of 2005’s CityBusiness Women of the Year, and a CityBusiness Money Makers honoree in 2017. She also believes in giving back to the community, serving on several boards and volunteering with numerous charitable organizations. Dandry-Mayes says that surviving stage 3 breast cancer six years ago helped her gain perspective on the important things in life: God, family, and helping others.